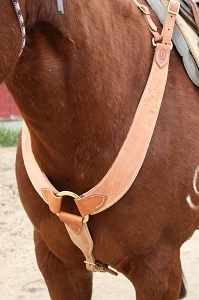 Our Martingales are designed to provide unrestricted movement to your horse. They provide comfort, support and stability for your saddle horse in rough country. We construct these martingales using only premium leather and high quality materials.